1, we can help you do your own perfume. We have modern factory, experienced worker, and a united and friendly work team! We believe we can do everything perfectly for you! OEM perfume . 4, if you see any opportunity to do better, please let us know , we will make sure that all your inquiries will receive our prompt attention. ODM Perfume design. 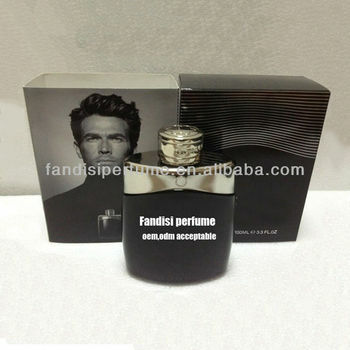 We have more than 400 different kind of brand perfumes in stock.The one we show on alibaba is just few. If you need more information, feel free to contact me . I will send you the specific perfume catalog for you to choose .We could OEM any kinds ,any brands of perfume according to your specific need with low price.If you have any questions,feel free to contact us. What we showed pictures not for sale,you can chose others you need.